Coca-Cola's UK boss has warned that growth will continue to be "hard-won", despite the improving economic picture, with "price-sensitive" consumers keeping the pressure on brands. 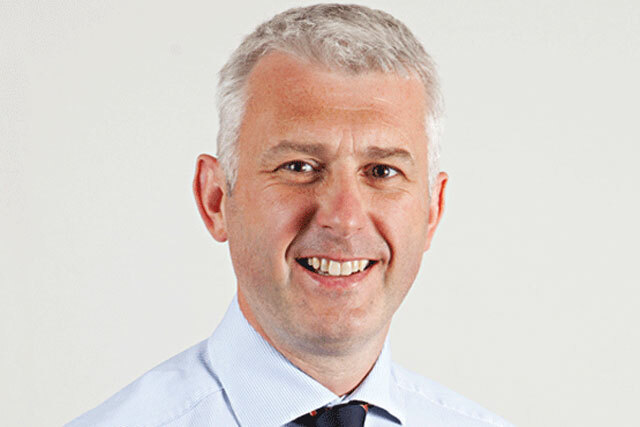 Speaking at the ISBA Annual Conference at the Kia Oval in London, Jon Woods, Coke GB and Ireland general manager and ISBA president, told delegates that they should not get "too carried away" with recent good news about the UK economy. Woods said: "We’ve started to see some momentum come back into the economy, and it’s good to see some confidence come back to consumers. But I wouldn’t get too carried away with the speed things are improving." "Most businesses are emerging from the recession trimmer and significantly more demanding on return on investment. We have price-sensitive consumers, and top-line growth for most of us will be hard to come by. It will go to those who invest, innovate and are prepared to constantly review how they operate." Woods praised the Government for "sticking to its task" with the economy and rejecting further "unnecessary regulation", despite calls from "ill-informed" interest groups. He added that ISBA is investigating ways to make online advertising more transparent and to enhance "online brand safety", in particular relating to social media. He said: "The industry body is launching a new Infringing Websites Register of illegal websites, which brands and agencies should avoid, and is pressing for online ads to be traded and billed on their viewability, rather than where they are served. "Continuing technological change poses many challenges alongside some interesting possibilities. These challenges need to be addressed."